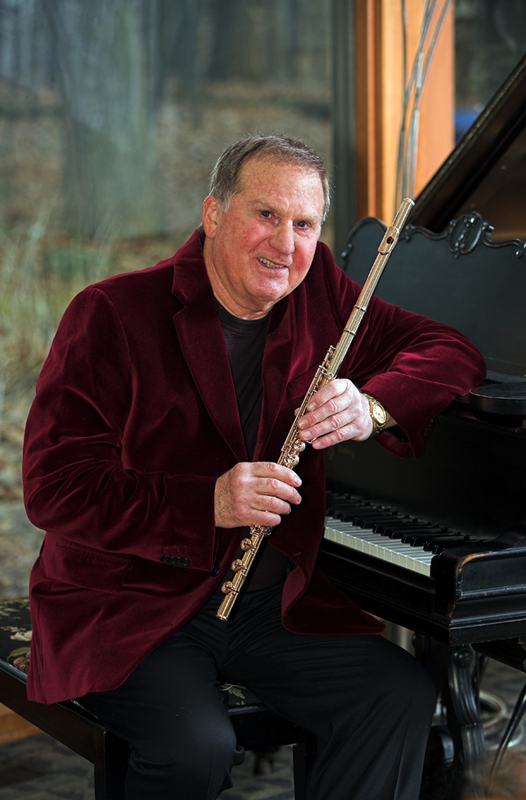 Clinician Biographical Information As former principal flute of the Detroit Symphony Orchestra, Ervin Monroe has performed with the Mozarteum Orchestra, the Chamber Symphony of Philadelphia and the Royal and Bolshoi Ballets, as well as in duo-concerts with such renowned artists as the late Jean-Pierre Rampal. He has served as president of the National Flute Association and was founder as well as consulting editor for the The Flutist Quarterly. Currently, Monroe is president of Muramatsu America, a company that imports, sells and services professional flutes. He has also written numerous musical arrangements and original compositions. In addition to the DSO, he can be heard on numerous solo and chamber music recordings and holds the distinction of having been heard on more symphonic radio broadcasts than any other principal flutist in America today. He earned degrees from the Oberlin Conservatory and the Manhattan School of Music. Monroe was professor of flute at Wayne State University and served as musical director of several orchestras in Michigan.